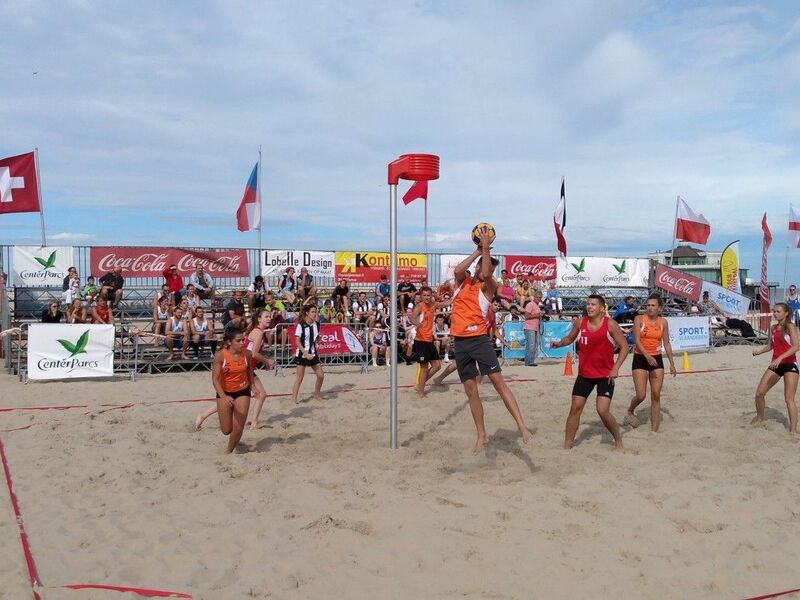 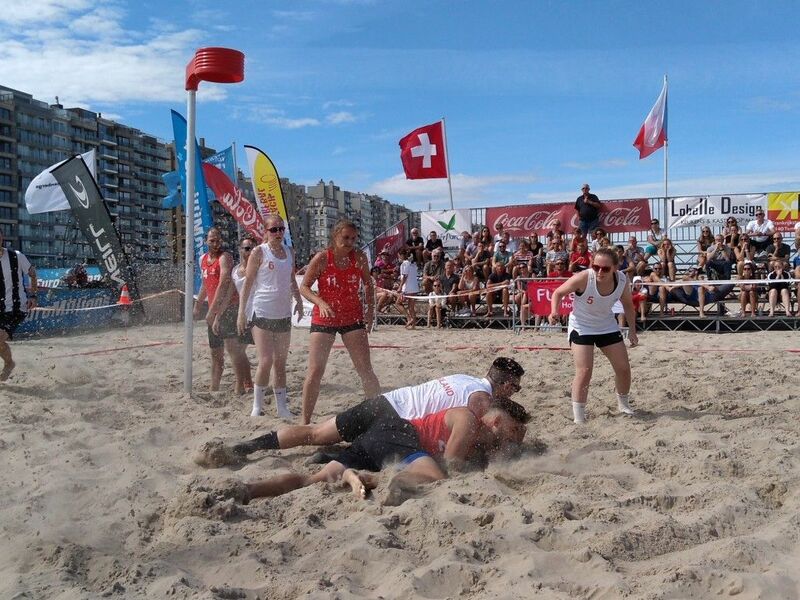 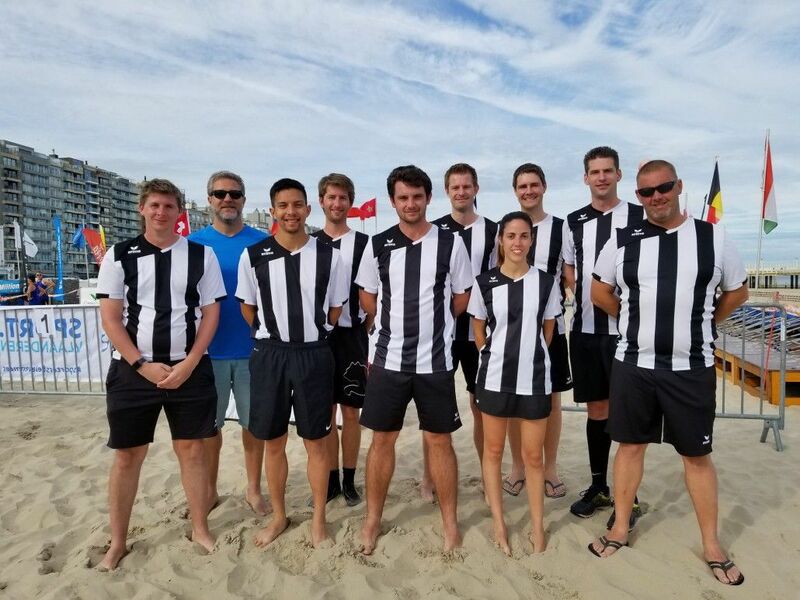 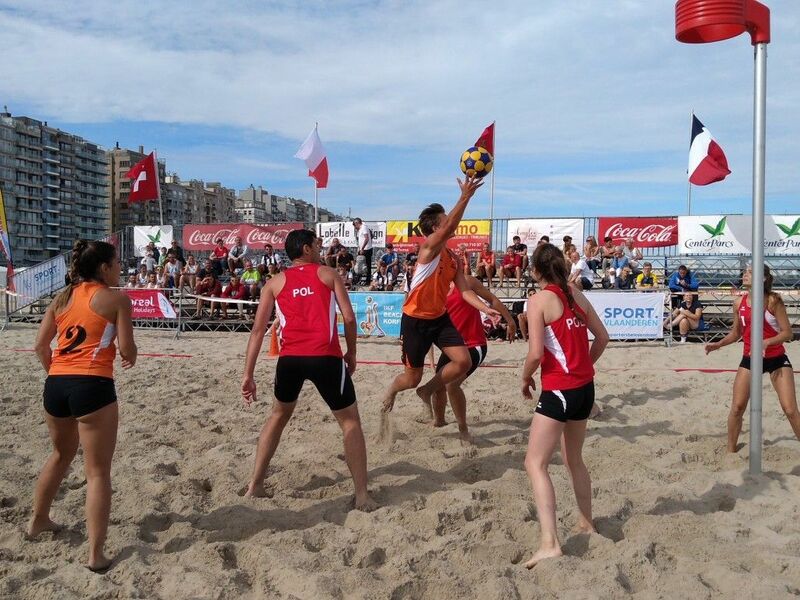 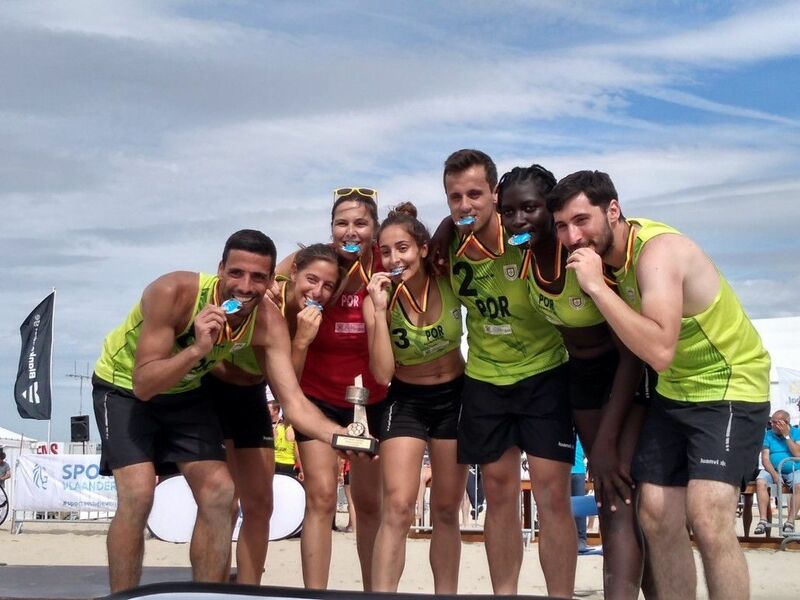 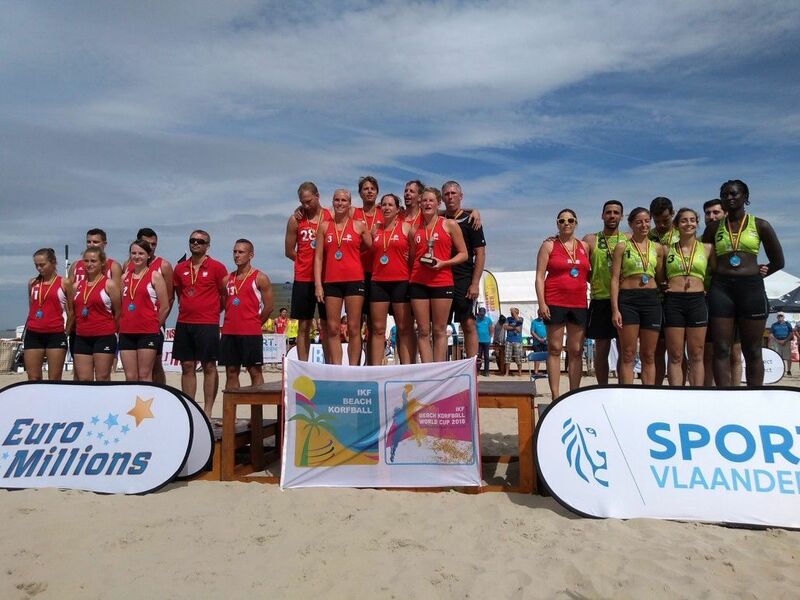 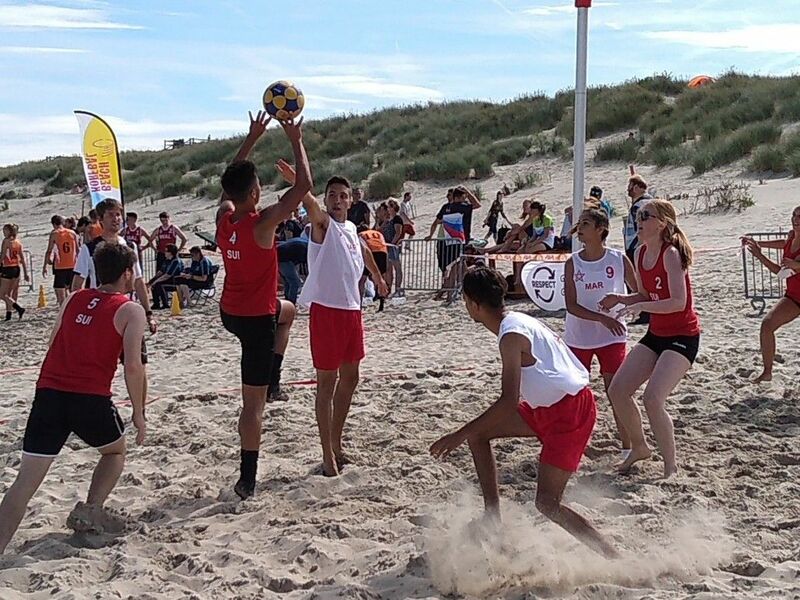 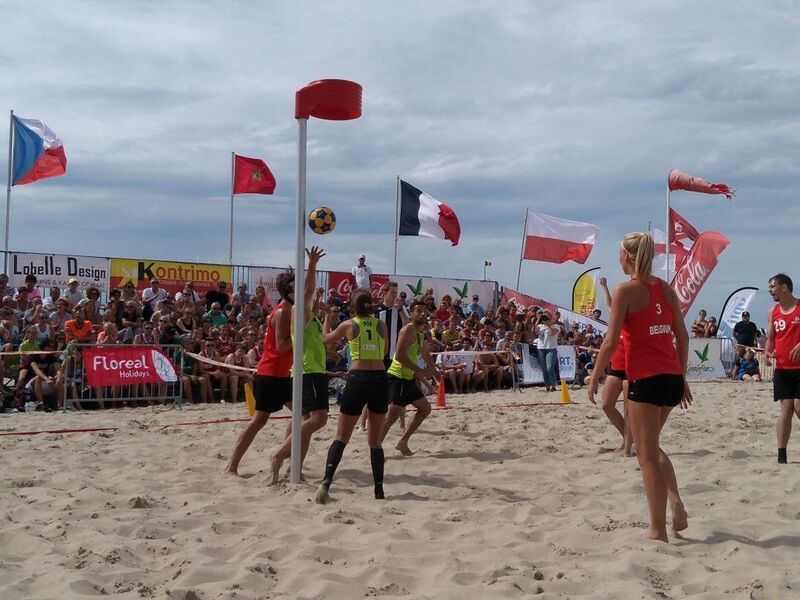 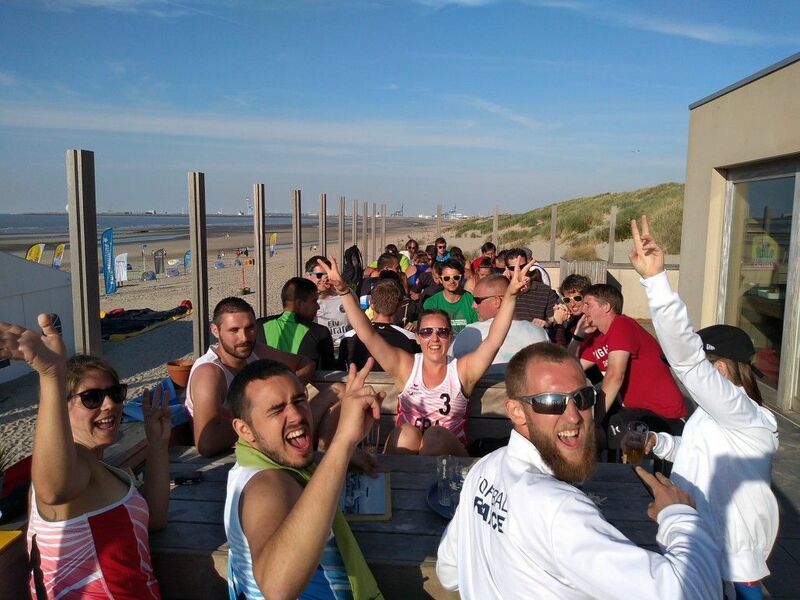 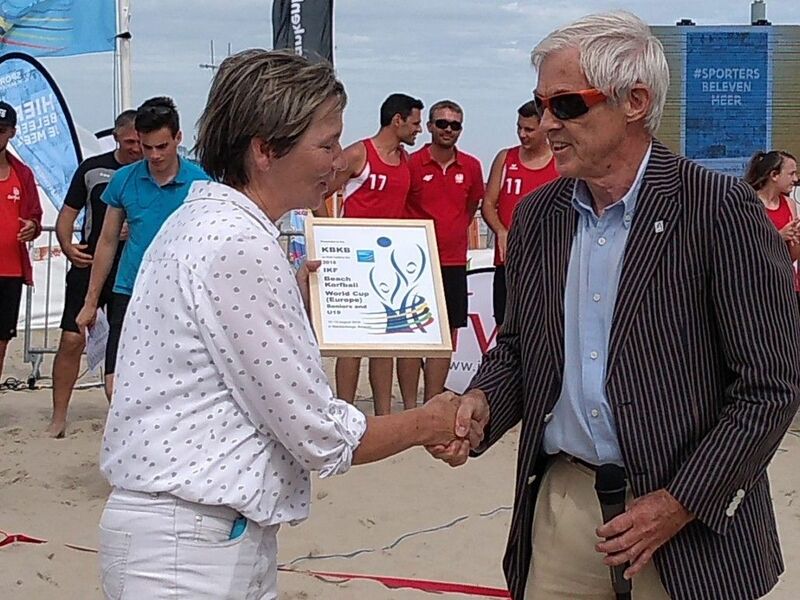 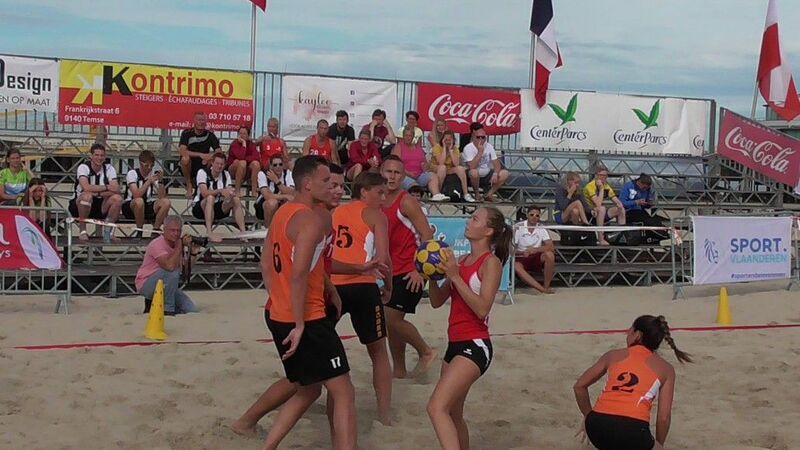 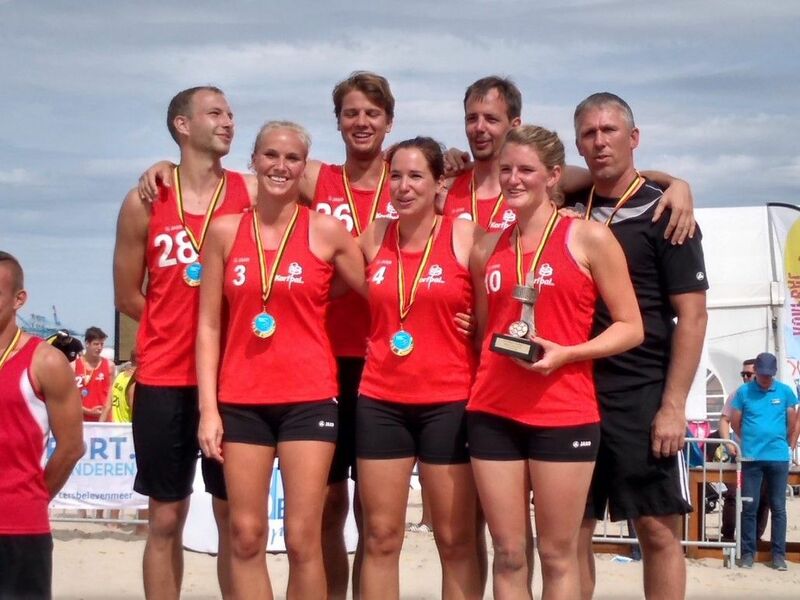 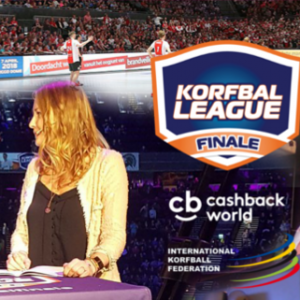 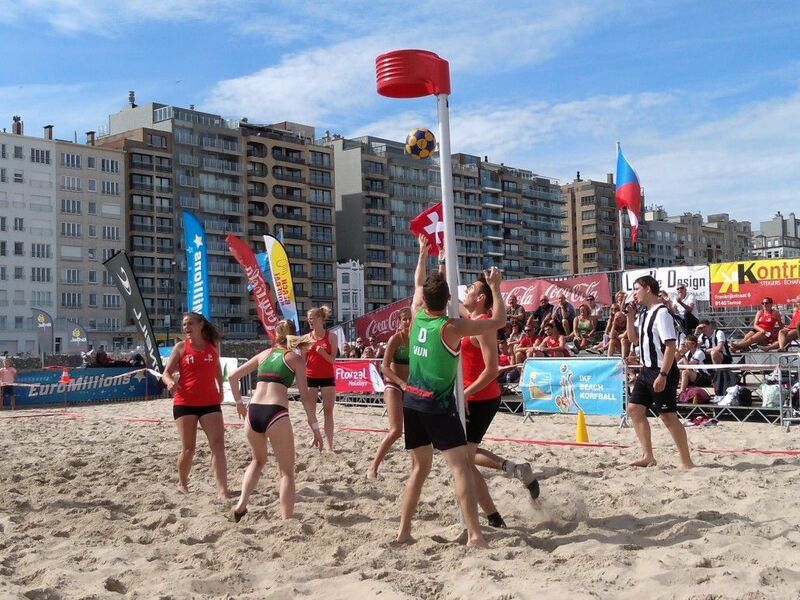 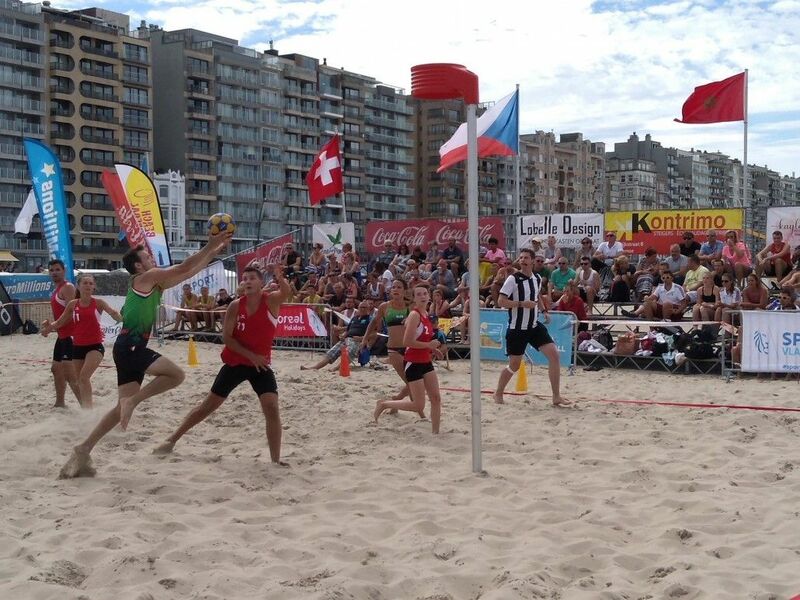 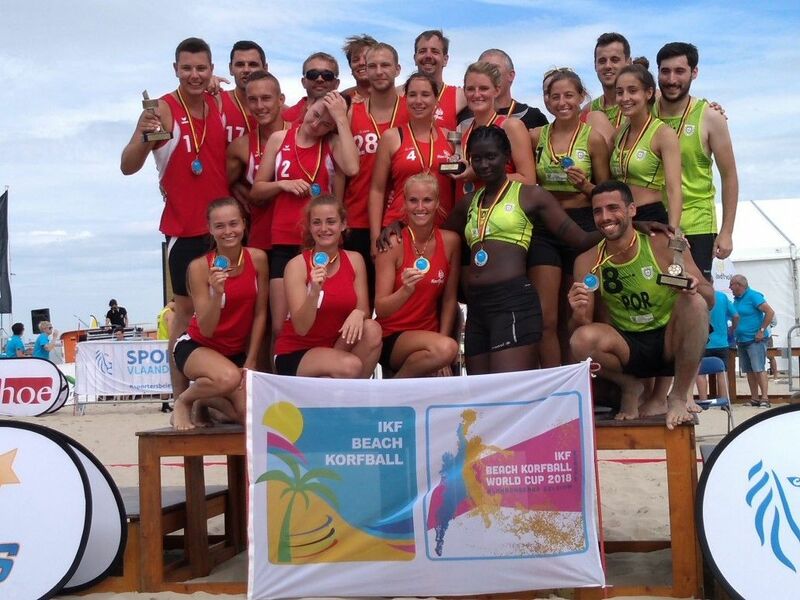 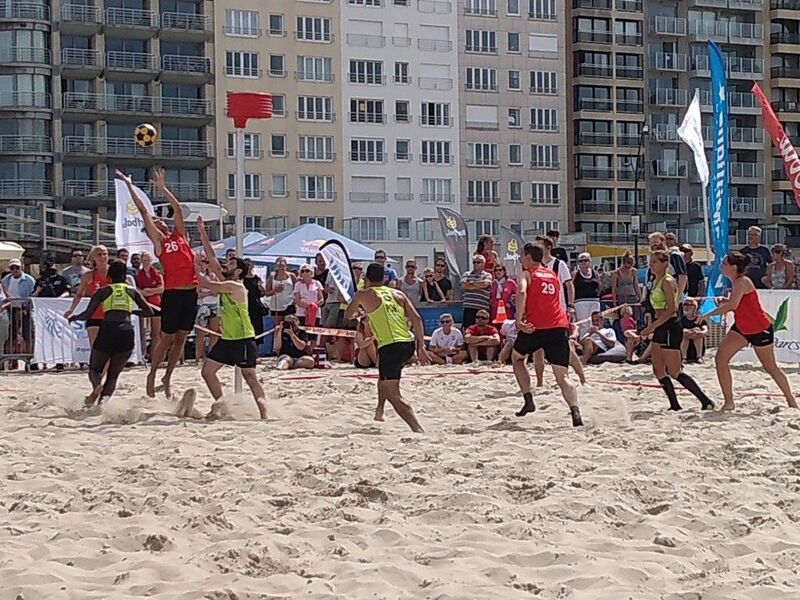 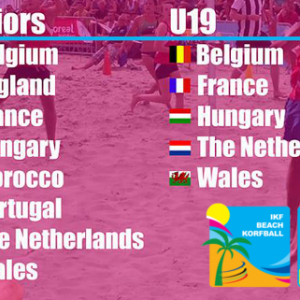 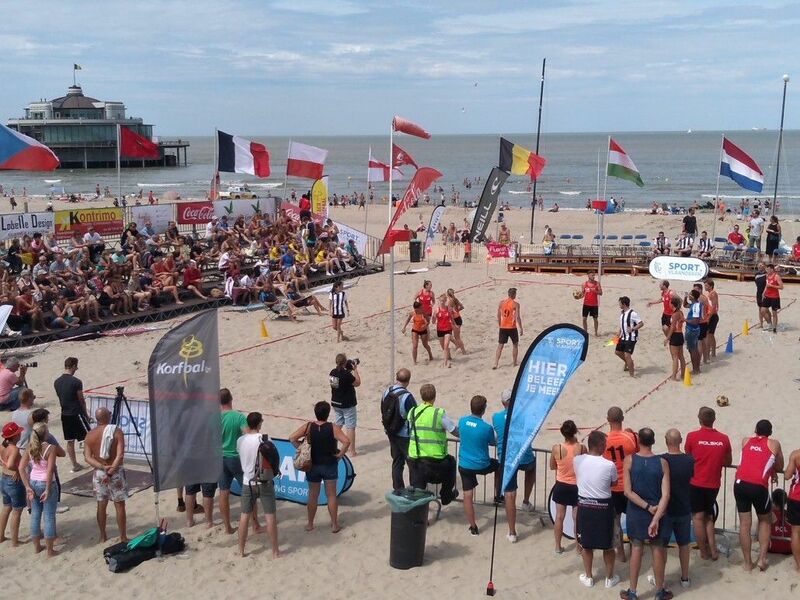 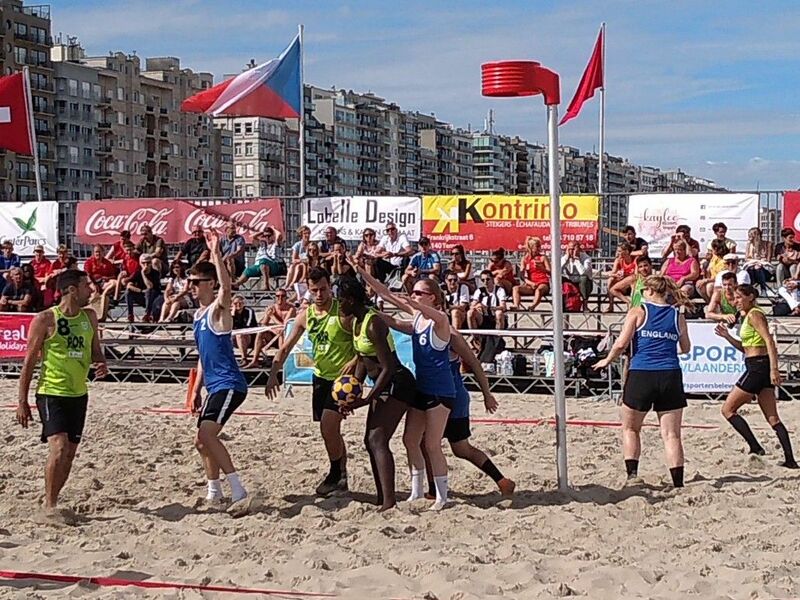 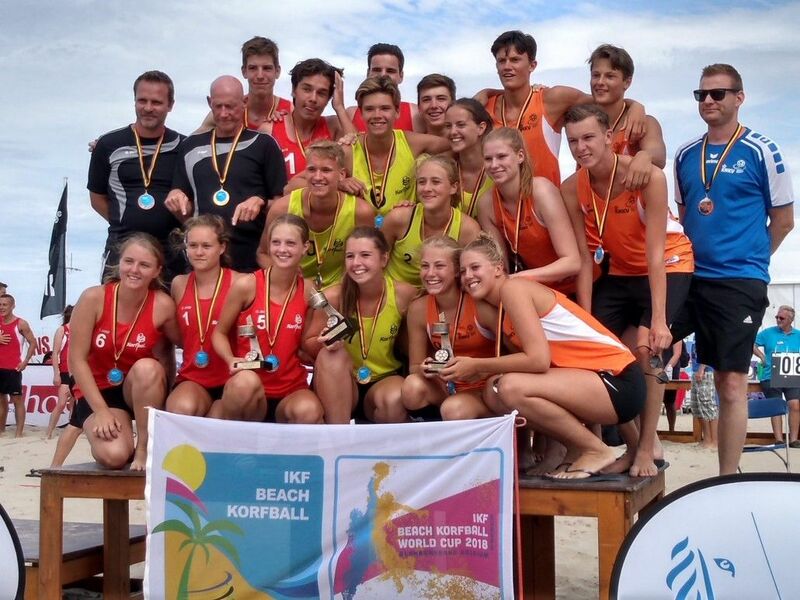 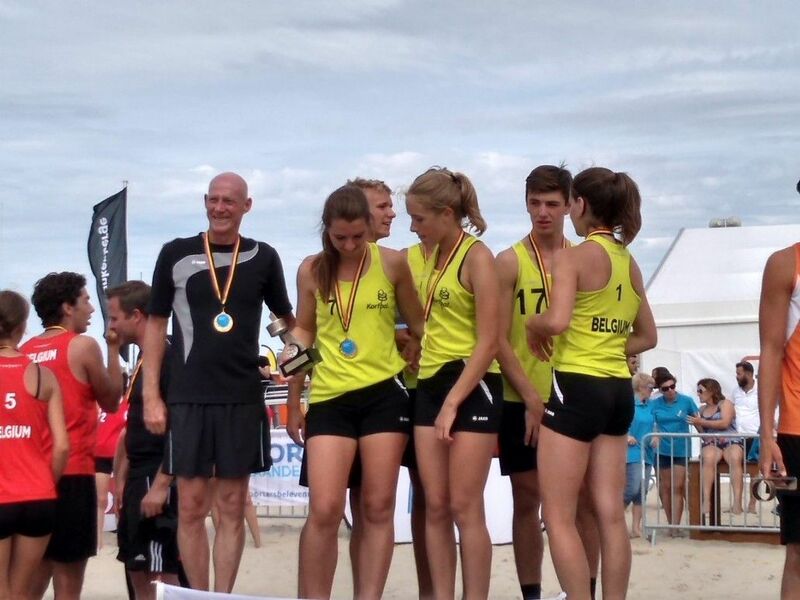 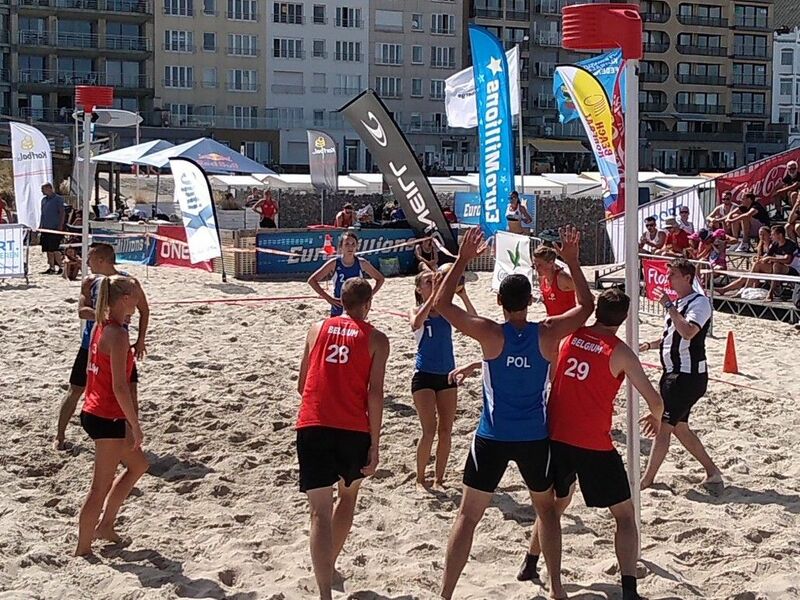 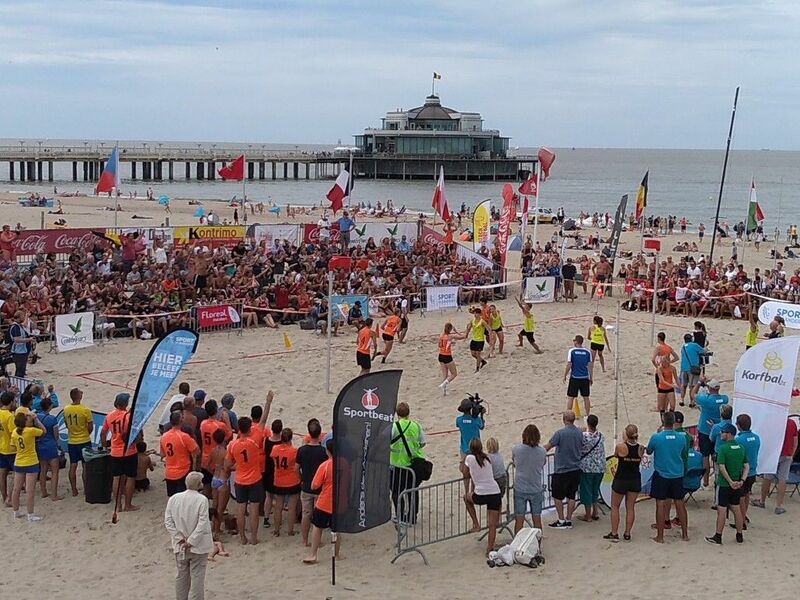 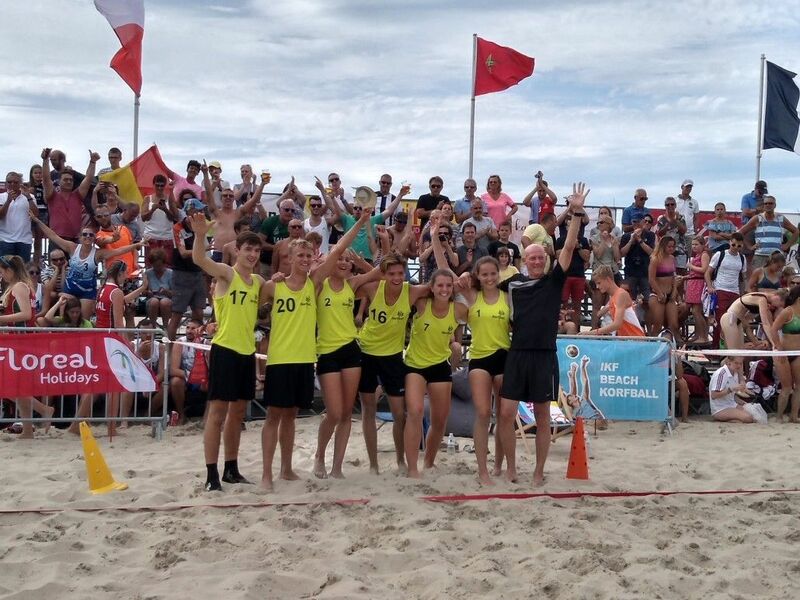 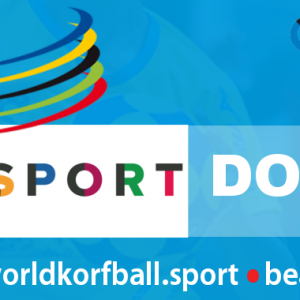 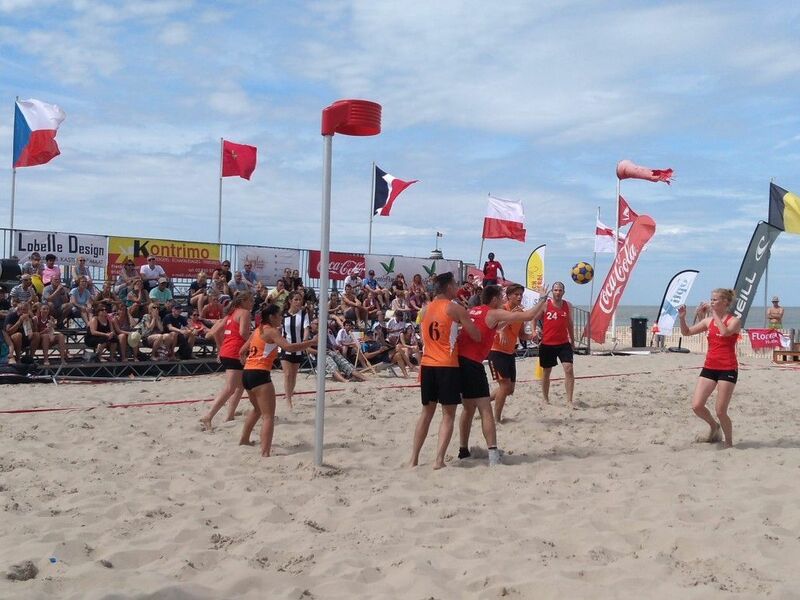 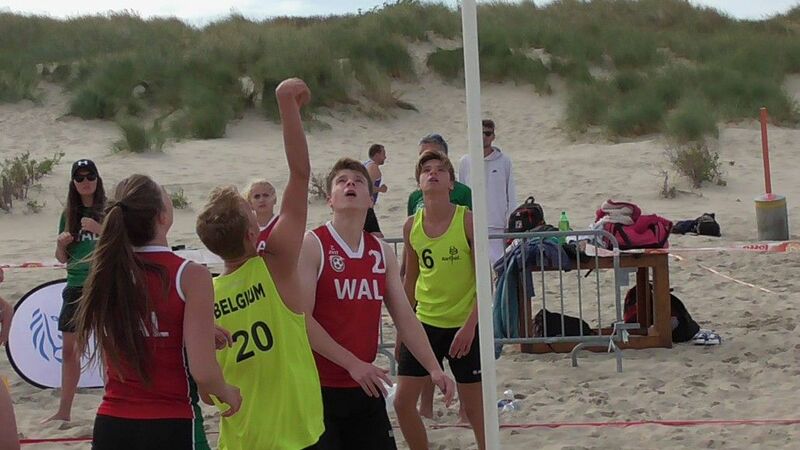 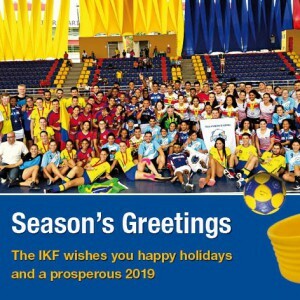 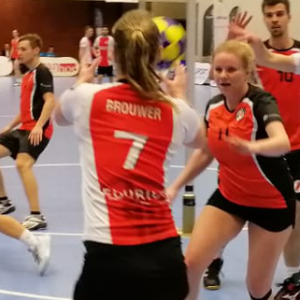 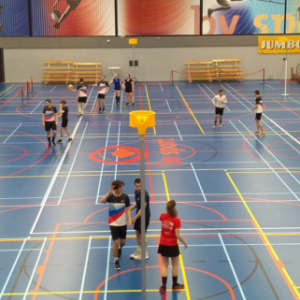 Belgium won the senior & U19 finals of the 2018 IKF Beach Korfball World Cup (Europe) played 11 and 12 August in Blankenberge, BEL, after beating Portugal (8-4) and The Netherlands U19 (7-5). 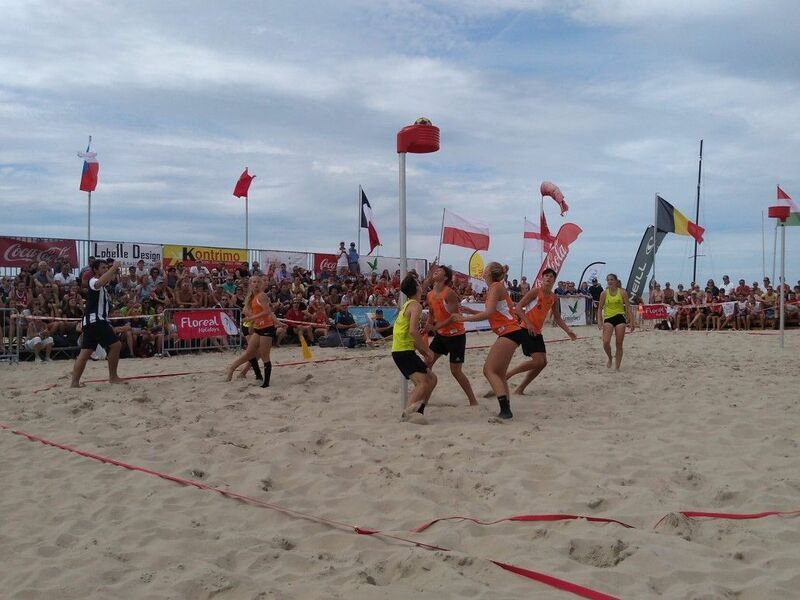 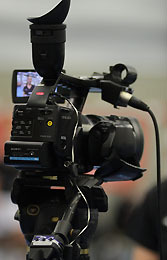 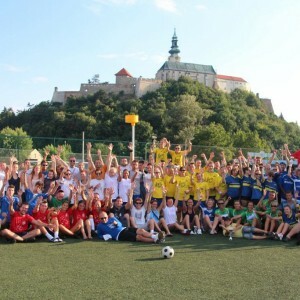 Hungary and Poland were fighting for seniors bronze medal, ending the game 6-5 in favour of the Polish team. 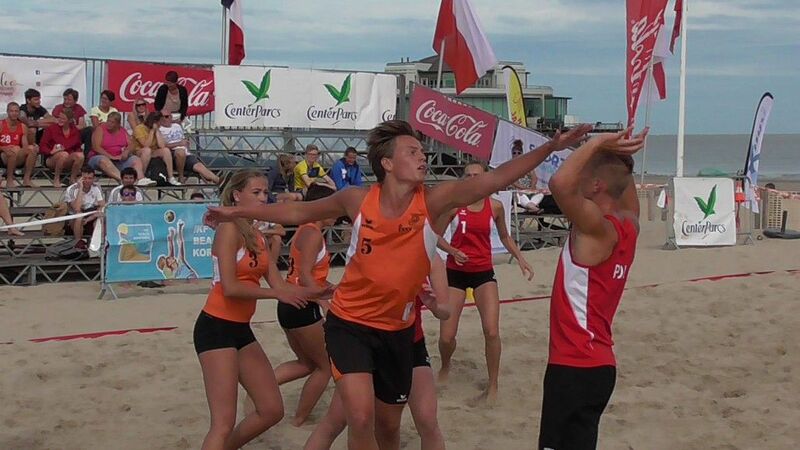 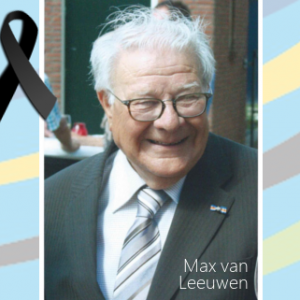 In the U19 category, Belgium also won the bronze after winning 7-8 The Netherlands “2”.